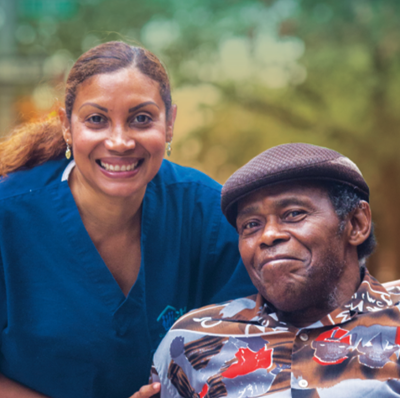 More than 2 million home care workers across the U.S. provide personal assistance and health care support to older adults and people with disabilities in home and community-based settings. 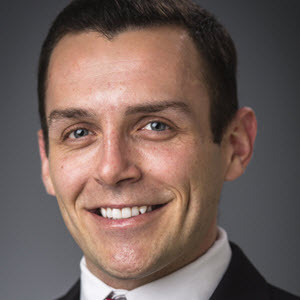 With a median hourly wage of $10.49 and inconsistent work hours, home care workers typically earn $13,800 annually. One in four home care workers lives below the federal poverty line (FPL). 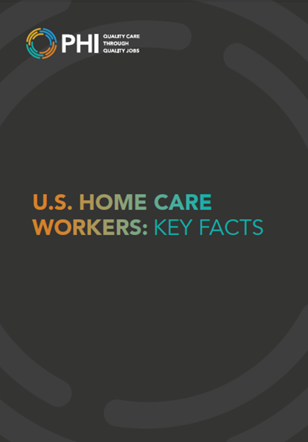 This research brief provides a statistical overview of home care workers in the U.S.